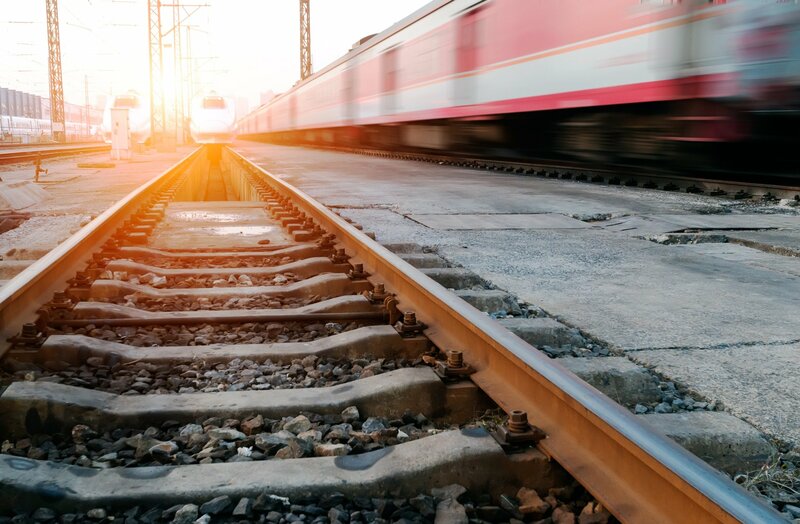 Nowadays, additive manufacturing is multiplying its applications and is now reaching railway transports. Deutsche Bahn (DB), the famous German company started to introduce 3D printing in 2015 and is constantly developing the process with a target of 15,000 spare parts produced by the end of 2018. Part of the 40-companies network “Mobility goes Additive”, DB uses 3D Printing essentially for producing quickly “missing spare Parts”; parts which are not easily available because of elderliness. Rather than keeping oversized inventories or waiting long times to replace, which may be very expensive, the German company prefers to get into Additive manufacturing for its so called “Long Tails”. With innovative technology like the powder printing process, DB well understood that 3D Printing doesn’t mean low quality and apply the high-level tests to the parts it produces. 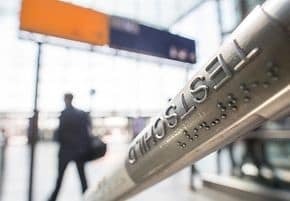 Mainly user of Metal parts, DB, with the help of service providers, printers and material specialists, is exploring all the possibility and even developed Handrails in braille for the station! For more information about the DB use of 3D printing, please read the full Deutschebahn post.